Savor the possibilities of pure maple. 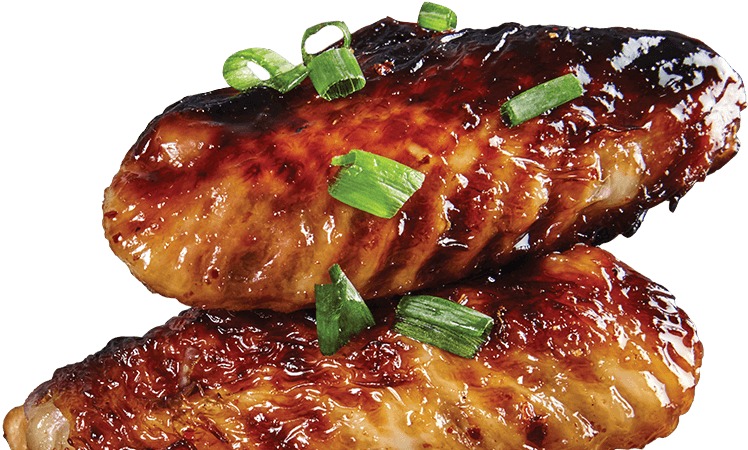 Visit our recipes page to learn more. 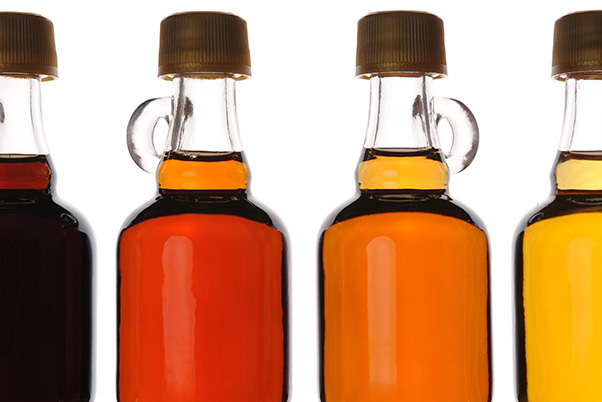 Pure maple syrup is nutritious, delicious, and versatile! 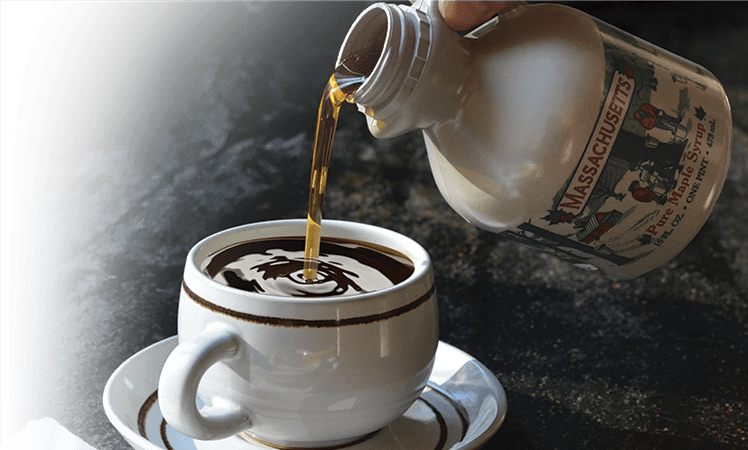 Support Massachusetts farmers by purchasing maple products direct from the source. The Massachusetts sugaring season has begun! Stop by a sugarhouse to bring home some delicious maple products, or visit a sugarhouse restaurant for some pancake with fresh maple syrup! Renew your membership or join MMPA here, and update your directory listing here. Massachusetts maple producers won top honors at the 2018 international maple competition! Join our Facebook page to stay up to date with Massachusetts sugaring news and events. Classroom resources about maple sugaring for teachers. 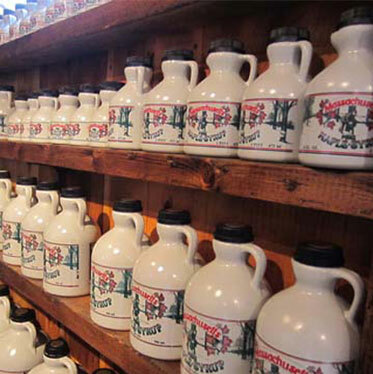 Find a local maple producer in our maple directory! The Massachusetts Maple Producers Association is a nonprofit organization dedicated to the preservation and promotion of maple sugaring in Massachusetts.